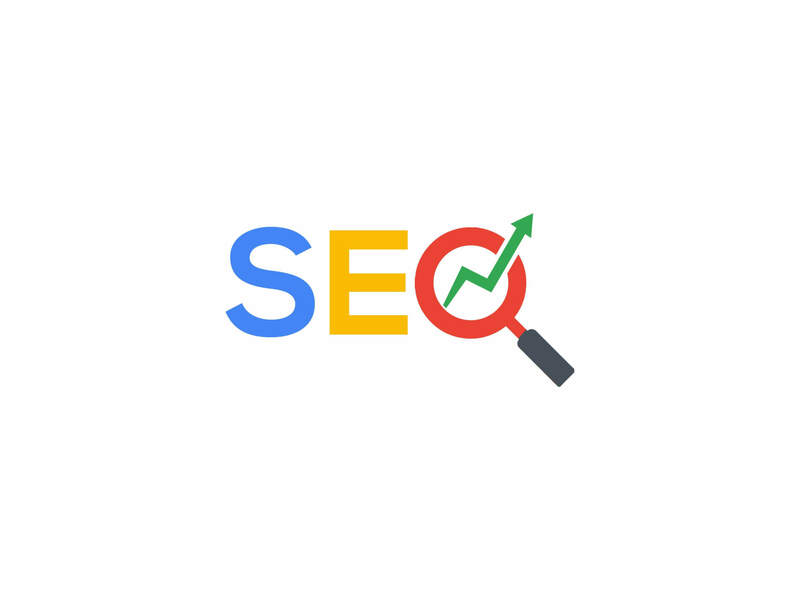 SEO, or “Search Engine Optimization”, is the practice of increasing visibility in organic, (non-paid), search engine results. (Basically being found on Google). There are a lot of factors that are involved in SEO. Here are some of the best practices! Content – content is key when it comes to SEO. This includes the pages on your site such as products, services, other information, and your blog. The more content, the better; however, it must be unique, quality content. Page Titles – the most important on-page ranking factor. This is the title of the webpage and shows up in search engine result pages (Google, Bing, etc.). It can be up to 60 characters long and should involve a targeted keyword and location. Meta Descriptions – the second most important on-page ranking factor. This is a short snippet that summarizes a page’s content and shows up in search engine result pages (Google, Bing, etc.). It can be up to 160 characters long and should involve some of your targeted keywords and locations. Heading Tags, or “H-Tags” – these are used on each page to define how important the content is. There are six heading tags, (H1, H2, H3, H4, H5, H6) with H1 defining the most important content, and H6 defining the least important content. URL Structure – a URL is the web address that specifies the location of a page. To optimize URL’s, they should be short but also descriptive. They should involve a targeted keyword that is related to that page. Alternative Text, or “Alt Text” – a word or phrase that describes the picture they are attributed to. Google bots can’t crawl images, so they crawl the alt text to read what the image is. Internal Links – a hyperlink on a webpage that links to another page or resource within the same website. Social Media – while social media doesn’t boost your rankings in search results, it does help drive traffic to your website. Backlinks – a hyperlink on a webpage that links to another page or resource on another website. You want reliable sources to link back to your website to show Google you have authority. You can submit your website to listing sites to increase your backlinks. Google is very strict when it comes to SEO practices. These are considered “black-hat” SEO practices and you may be penalized by Google if you use them. Link Farming – the process of exchanging links with other sites in order to increase SEO. These are mostly created through automated programs. Keyword Stuffing – the process of loading a webpage with your keywords in order to increase SEO. This can also consist of adding your keywords to a page in a white font so they can’t be read unless highlighted. Duplicate Content – the process of copying content from other websites, or posting the same exact content on multiple pages on your website. Google’s Algorithms are sets of rules that effect which pages appear in search results for certain keywords. PageRank – designed to rank websites in search results. It assigns a rank/score to every search result; the higher the score, the higher up in search results the page will appear. Hummingbird – designed to focus more on each word in a query, ensuring that the entire search query is taken into account. Panda – designed to stop websites with poor quality content from showing in top search results. Penguin – designed to provide more useful, relevant and accurate local search results. Pigeon – designed to better catch sites who are link farming and spamming search results. Mobile-Friendly – designed to give a boost in rankings to mobile-friendly pages.